He is a veteran of Edelman, PayPal, and Nokia. 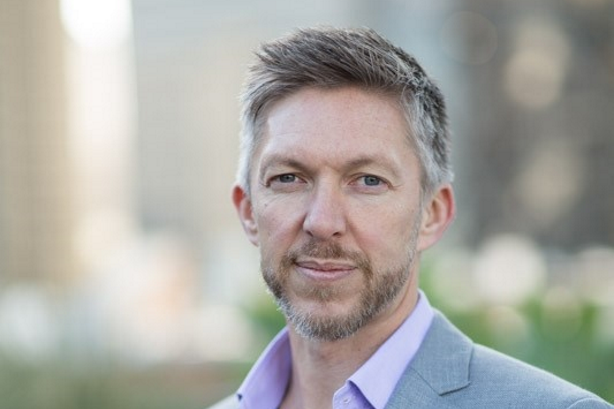 SAN FRANCISCO: Weber Shandwick has snapped up Edelman’s Lee Anderson-Brooke to lead its technology and corporate practices for its West Coast operations. As EVP and West Coast lead for the two practices, Anderson-Brooke will oversee about 40 staffers. Based in San Francisco, he is reporting to Luca Penati, president of Weber Shandwick West. Anderson-Brooke started working in the role in mid-February. "Hiring him was an opportunity for us to take the technology practice to the next level," Penati said. "We have two distinctive practices under him. Any tech company needs great corporate counseling, so there’s always synergies between corporate and tech. It’s a great way to serve the needs of our clients." Weber has had a single leader for the two West Coast practices in recent years. The last person to hold the role was Julianne Whitelaw, who exited the Interpublic Group firm last December for the role of director of executive and technology communications at eBay, according to her LinkedIn account. Previously, Anderson-Brooke was EVP of Bay Area technology at Edelman, where he also led the Silicon Valley office, according to his LinkedIn account. Prior, he was an SVP within the firm’s corporate team and leader of Edelman’s North American fintech initiative. An Edelman spokesperson confirmed Lee’s departure and said it is searching for a replacement. Before joining Edelman, Anderson-Brooke worked at PayPal EMEA, Nokia, Harvard Public Relations, Hill+Knowlton Strategies, and CA Technologies.